Turnkey real estate refers to properties that are move-in ready. It is an attractive opportunity for both new and experienced investors. It’s especially appealing for those wanting to get into real estate, but don’t want to deal with any maintenance or upkeep issues. With turnkey real estate, you can easily manage the property yourself. Or, you can hire someone to manage the property for you, making it a lucrative investment option. In this post, we’ll look at four different scenarios that could involve turnkey real estate. 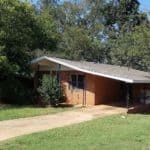 For this situation, owner occupants may want to buy a turnkey property so that they can move in right away. In most cases, those looking to buy a property may have to wait until the property is brought to live-in status. Their only other option would probably be a new construction home. However, this won’t always be available in their ideal neighborhood. Providing this option gives you a way to meet the buyer’s demand with minimal delay. 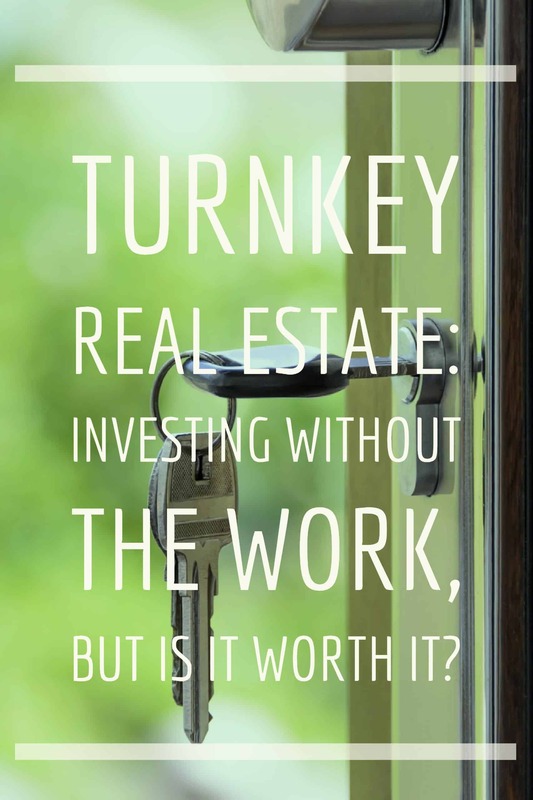 Turnkey real estate offers plenty of opportunities for investors, especially if they want to earn cash as quickly as possible. You may want to expand your portfolio and invest in properties that aren’t in your immediate vicinity. This type of investment provides assurance since it won’t be necessary for you to physically inspect the property. 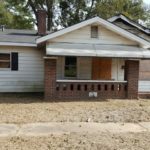 Turnkey properties can provide investors with a hassle-free option since they know its condition won’t be a factor. And, turning it into a rental makes it an ideal way to create a steady income stream. You may list your property as “turnkey” for a potential renter to see as they’re searching for a place to live. For them, this basically means that all they have to do is “turn the key” and move in when they’re ready. This can provide a stress-free alternative where the tenant won’t be delayed due to the condition of the property. By being classified as turnkey, they can also have the assurance they won’t be required to do anything to the space before moving in. As with owner occupied, it helps save you time and you can start earning income as soon as possible. Offering a turnkey property for sale or lease is perfect for those wanting to invest in real estate. They don’t have to worry about upkeep or financial responsibilities since the house is likely to be sold or leased quickly. Using the term “turnkey” is designed to attract those buyers and renters who want to move in quickly. 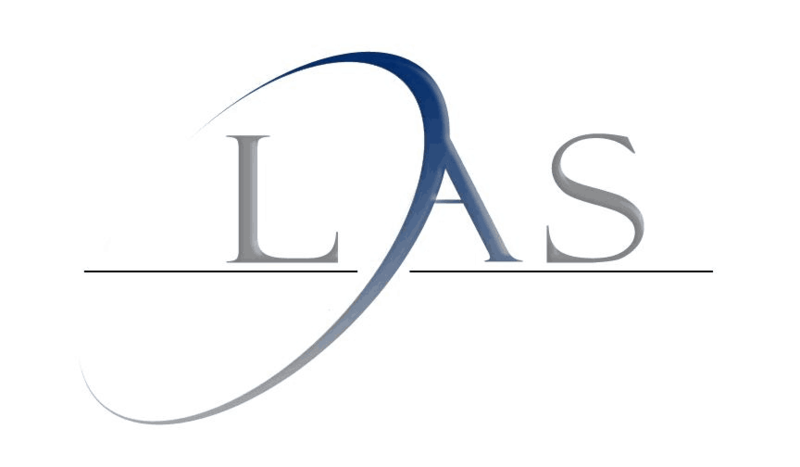 This means that offering a leasing option will allow for a passive income stream that starts almost immediately. And selling can provide you with cash much more quickly than a typical sale. If you have questions about getting started in turnkey real estate, fill out the form and a member of our team will get back to you right away. Turnkey real estate refers to properties that are move-in ready. It is an attractive opportunity for both new and experienced investors. It’s especially appealing for those wanting to get into real estate, but don’t want to deal with any maintenance or upkeep issues. With turnkey real estate, you can easily manage the property yourself. Or, you can hire someone to manage the property for you, making it a lucrative investment option. In this post, we’ll look at four different scenarios that could involve turnkey real estate.